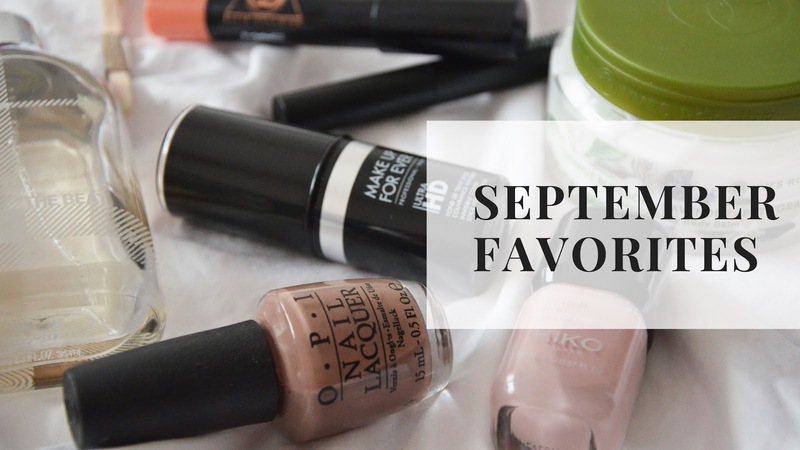 I love to read or watch (Youtube) monthly favorites – because they always inspire me on what to buy next 🙂 Therefore I thought I should maybe do that too and here comes my list for the month of September. Most of the content will be makeup and beauty based, but I’ll also put some other things that maybe inspired me or that I got stuck on. Songs, Series, Movies, whatever it is that made my month. The product name will be clickable and I will link you so you can buy it directly there (Swiss shops only). Enjoy this post! I bought this foundation at Sephora in Copenhagen this summer and have been using it ever since. 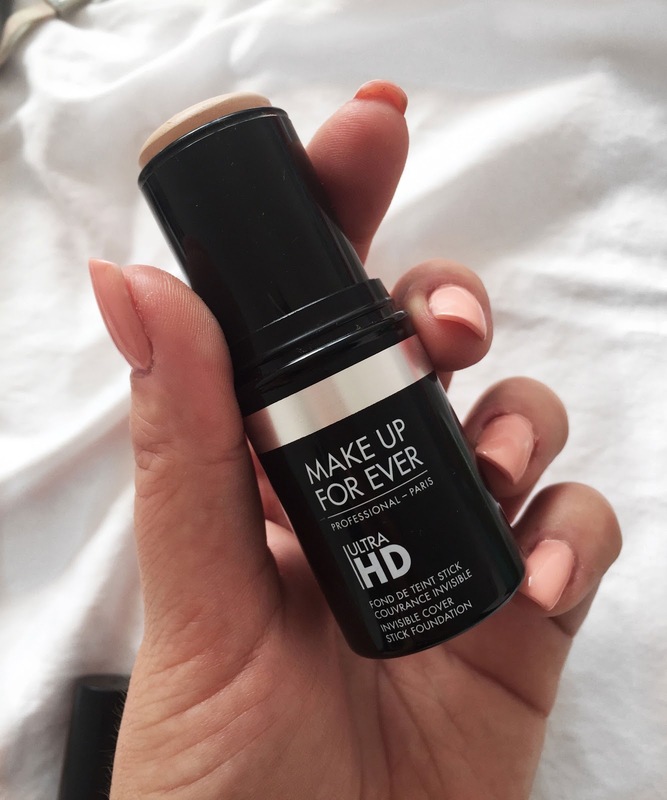 First of all, Make Up Forever has so many shades of the foundation that it’s impossible to not find the right one for you. The texture is very creamy and a little goes a long way. I usually put 2 stripes on my cheeks, one on the forehead and one on the chin – and that’s enough for the whole face. I love that the coverage is pretty high and it gives a flawless skin finish. This is an Ellie Goulding limited edition one and I got it from a dear friend of mine. I never tried these lip pencils before and I’m actually surprised how much I like them. I got two from her and they’ve been in my purse every day since. It’s a sheer, shiny coverage and gives you the perfect look for every day. This one has been the hands down go to lipstick of the month. 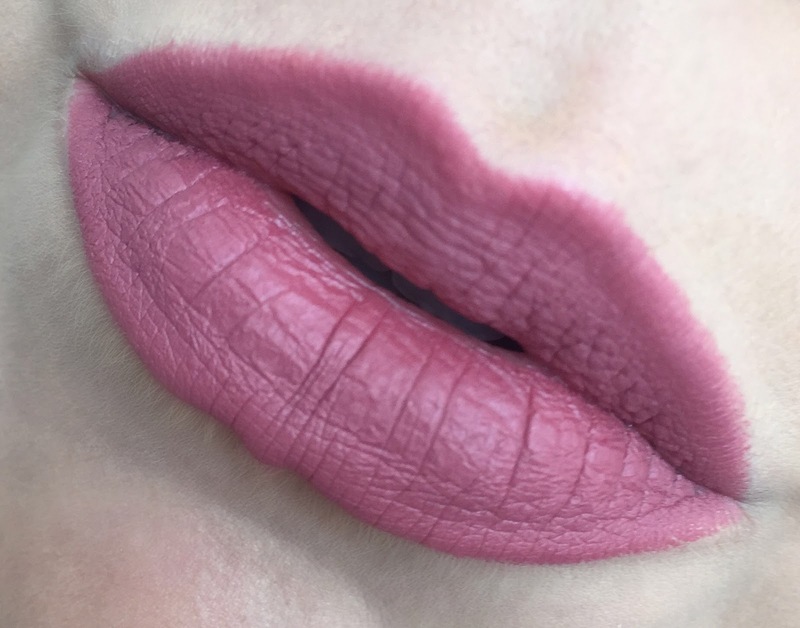 It’s the perfect mauve color which compliments the lips beautifully. 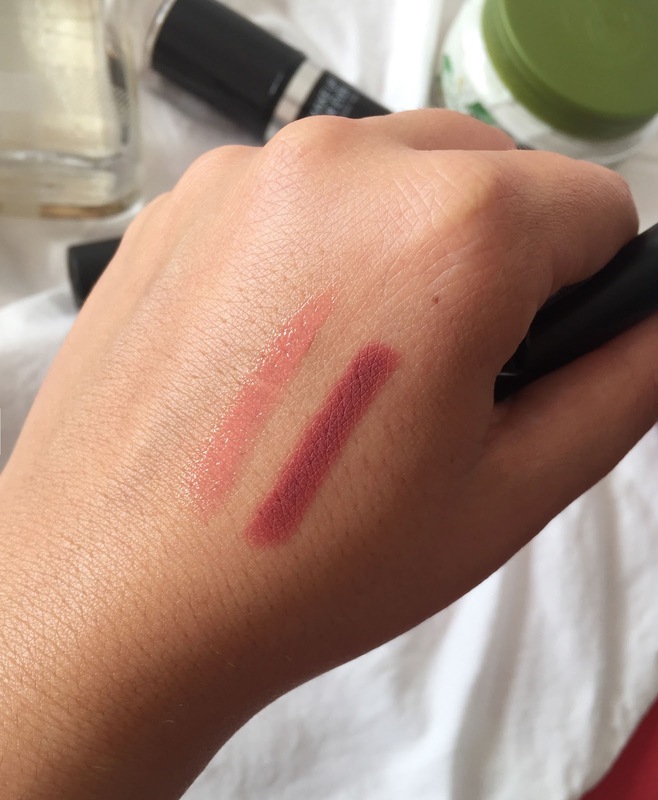 It can be used both as a pencil for precise application or as a lipstick like I’m using it. 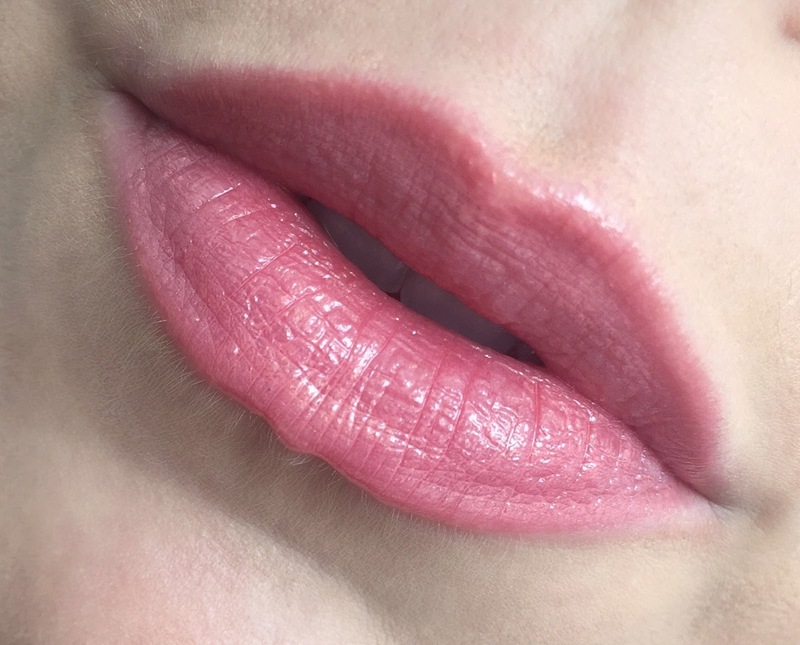 I love the matte and weightless finish – once you put it on, you completely forget that you have something on your lips. It’s also quite long lasting – I’ll definitely get more of these. 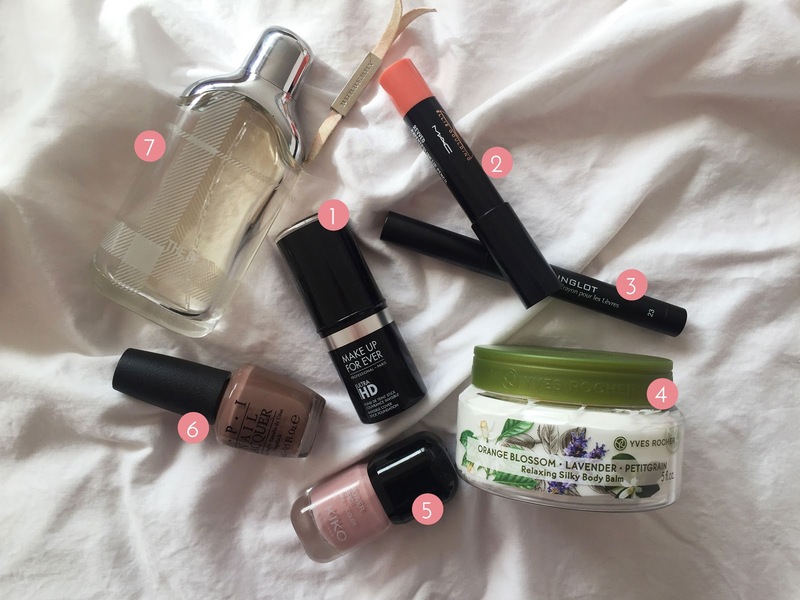 I love the new Plaisirs Nature collection of Yves Rocher and the Body Balms are definitely my favorite. They come in different scents and it’s really hard for me to chose which one’s the best 🙂 In September I’ve been using the orange blossom-lavender one and OMG, I just can’t get enough. Whenever I put it on (usually my hands since I have it in my handbag), people are like “what’s that nice perfume you’re having?” I’m like really? Haha, no this product is amazing and nurtures your skin to the fullest. 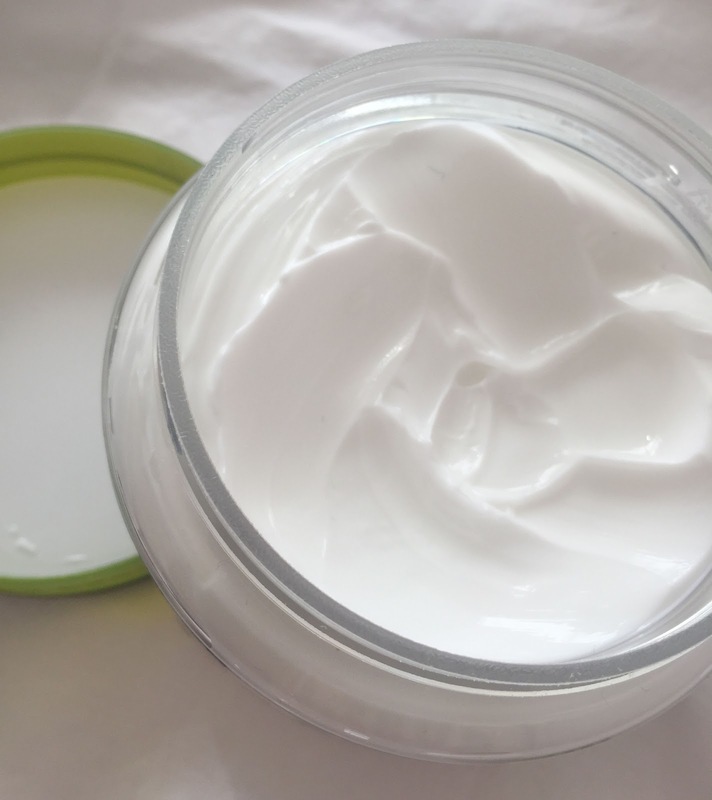 It’s very thick in consistency, perfect for the upcoming fall and winter season. 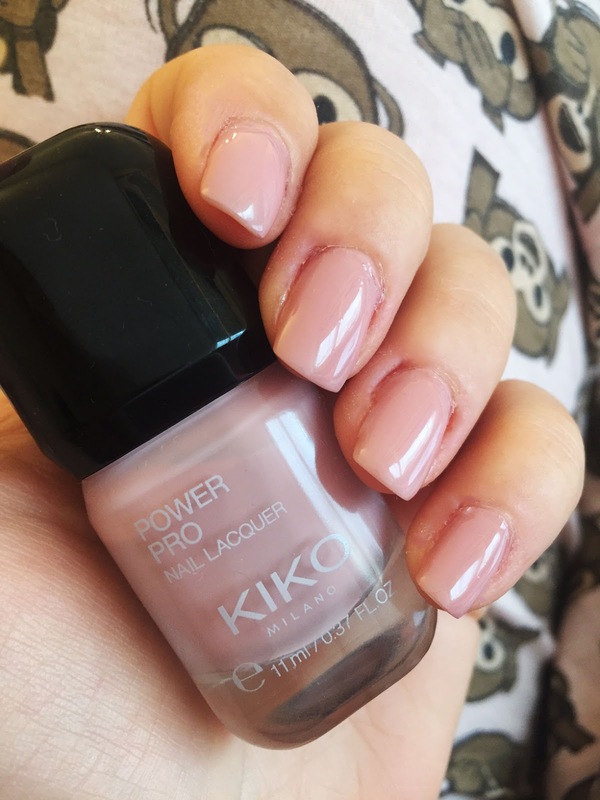 Another favorite polish I’ve been using in September. 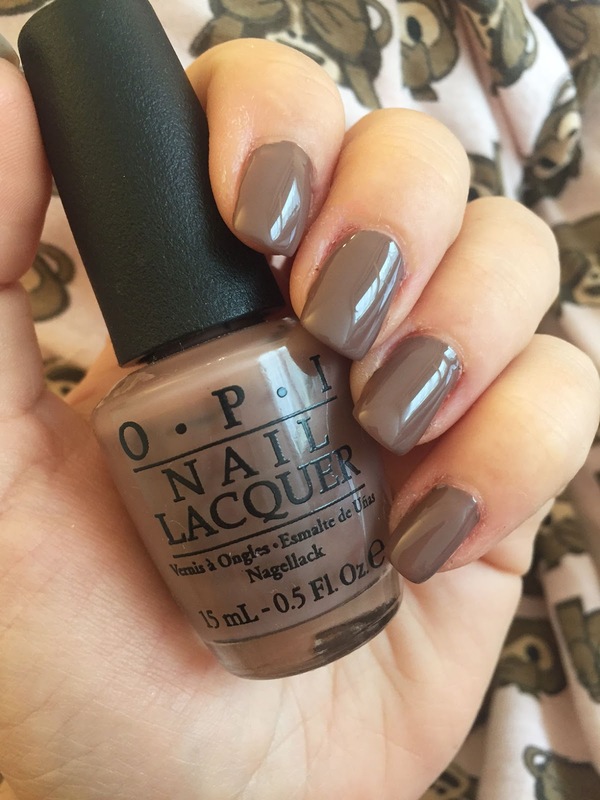 It’s a nice taupe color, looks also really great with a matte top coat. 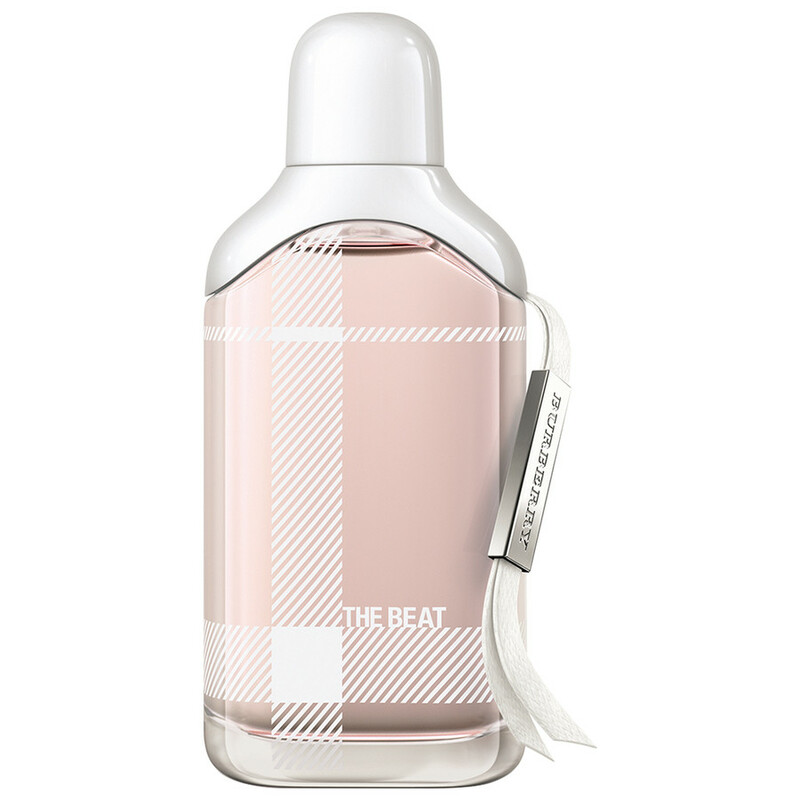 I’v never had a Burberry perfume before and got this one for my birthday – and loove it! A fresh and floral/woody scent – you know it’s British with attitude. It’s almost empty, I’ve been using it actually all summer long. That was it for this time, let me know what you enjoyed in the month of September in the comment section below!